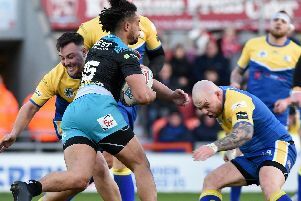 The patched-together Dons were always up against it as they were demolished by a strong London Broncos outfit in their final warm-up fixture. 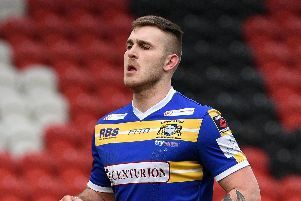 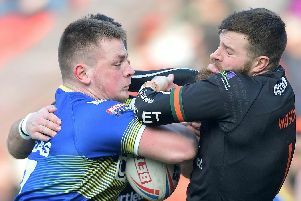 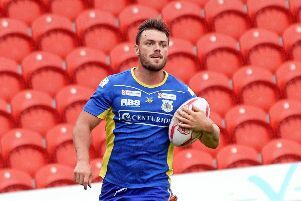 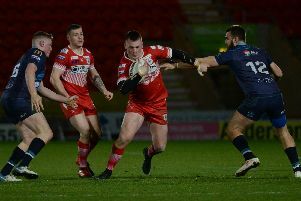 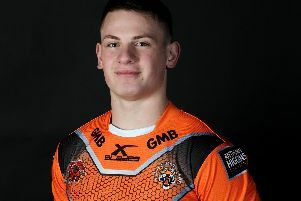 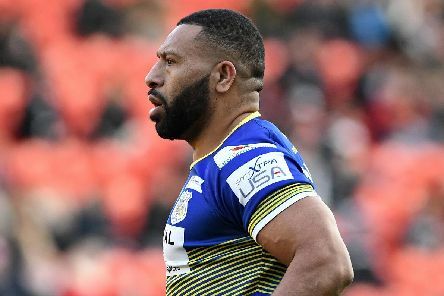 Doncaster RLFC were keen to put on a better show in their second pre-season friendly at the Keepmoat Stadium after being well beaten by Hull FC a week earlier. 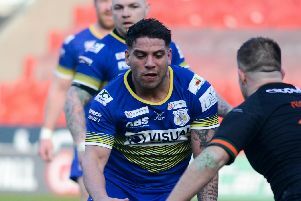 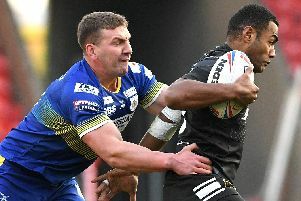 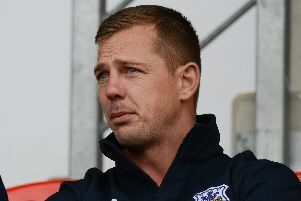 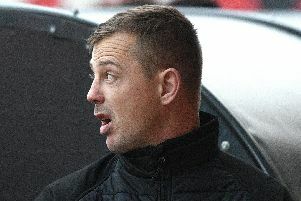 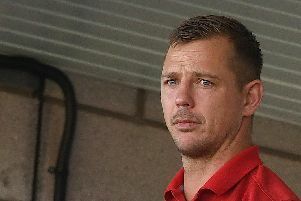 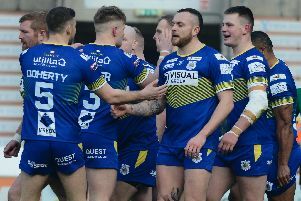 Doncaster RLFC head coach Richard Horne admitted he hadn’t expected Hull FC to post such an emphatic pre-season win over his charges as proved to be the case at the Keepmoat Stadium at the weekend. 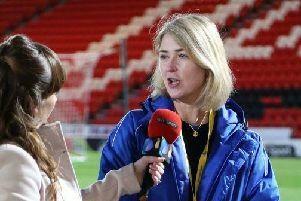 Dons chief executive Carl Hall says he will be ‘honoured to represent Doncaster’ after being named the new vice president of the RFL. 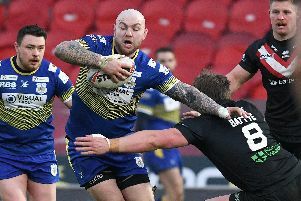 Doncaster RLFC will start the 2019 Betfred League One season at Newcastle Thunder as part of an eye-catching double-header. 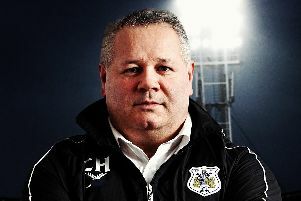 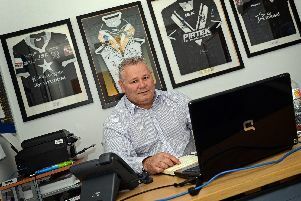 Doncaster RLFC chief executive Carl Hall has opened up about the pain of missing out on promotion to the Championship. 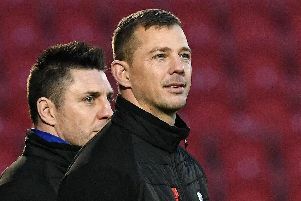 Doncaster RLFC head coach Richard Horne pledged to use his side’s play-off disappointment as a springboard to promotion next season. 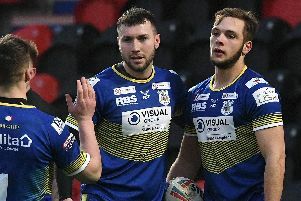 The Dons have been condemned to another season of League One rugby after slumping to a disappointing defeat in the play-off semi-final with Workington Town.